New Product Development : Lessons learned from Google Glass | All things Technology, Leadership and Life. ← Is it love or branding? On 20th February 2013, I entered Google’s #ifihadglass contest on Google+ “#ifihadglass i would create better family connections across continents and live the moments. Never miss a happy moment in family and friends”. After couple of months Google announced the winners and I did not get selected (anyway, that’s not important). Starting fall of 2011 and especially during the Google I/O 2012, I was very excited to see the Google Glass concept and its endless possibilities. Now that 2013 Google I/O is over, I had observed some smart moves by Google and below is summary of observations relevant to new product development. I really think they are “smart” moves considering the fact that there is NO real product by name Google Glass and you already see so much of excitement in the market, consumers (businesses and users), developers and partners. Be Audacious : Larry Page always talks about “doing something no one else had thought about” and this is true with Google Glass. Except in the science fiction movies, the wearable technology has not talked or worked by any major company publicly. In the world of the incremental innovation with the mobile phones, wearable Glass that could be more smarter and powerful as a today’s computer is never heard of. It never made sense for many people at that time (and even now). Your ideas can improve what is existing today or create something totally new. Build the Eco-system: I am a Google TV user and i should say Google’s execution sucked. The Google TV partner Logitech left the race early on and wrote off much of their Google TV division. I am left with a devise with no support and most apps are not compatible with my Logitech Revue Google TV (i am not surprised if you have not heard of it). My feeling is that, by now, Google learned the importance of the eco-system and started building the eco-system early on for Google Glass. Early adopters, influencers, app developers, hardware partners and media partners are very much needed to create the market and generate/manufacture the need for Google Glass. The strategy is much more different as there is no real market, Google needs to discover users and create the usecases to solve “some” problems. Anything significant is not achieved alone. Understand and build your eco-system early on in the product life cycle. Create the Market : Yes, create the market, see how to segment the users, profile the users, understand whats makes the product tick. 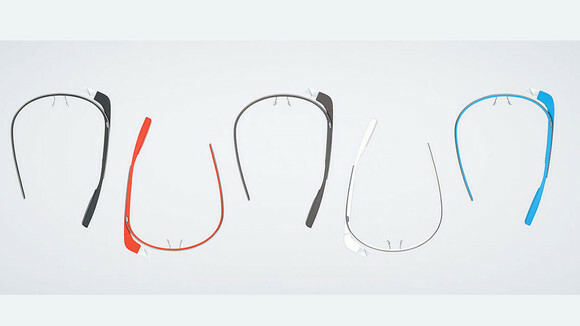 Google is now educating the whole eco-system about the Google Glass on the future possibilities. This is highly risky and time taking task. There is always a risk of someone else coming up with a better “Glass” like product and use the already created market, but Google is spearheading this effort anyway intending to reap the benefits. Your idea may or many not have a market. Be willing to create the market. Crowd source the use cases: If I dont know what to do with my car, ask others and they will show me what to do with it 🙂 . Google did this very smart and intelligently, with their “#ifihadglass” contest. This is really the discover phase on what people intend to with this such a device. At least looking from outside, people left so much data that can be used to understand the usecases and area of application such as education, home, entertainment, retail, etc… Google would surely understand the demographics of the users and how they might use it. That’s a wonderful information which usually companies would have to spend good chunk of money. But for Google they got it for “free”. When you don’t know what to do with the concept/product, ask users for ideas. Know your friends: Right from the day one, looks like, Google knew that they have to focus on the photography, tech journalists community. How would you make the product associated with the youth and teens ? Only by making early entry into the fashion industry and provide the trendy perception. Know your friends and take their help to get early wins in the journey. 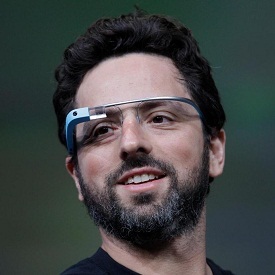 Users pay for testing and development: This is a smart thing Google did with Google Glass. Google can not think of all the usecases and applications. Even if could, it needs to build the ecosystem to survive in the long term. 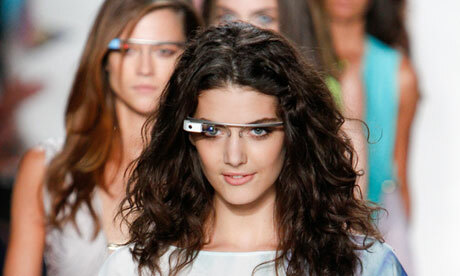 One of the ways is to excite the developers and users to pay PREMIUM price ($1500) and use the Google Glass. The exclusivity will lead some potential users to wait for the Google Glass and at the same time current users will in turn increase the excitement (0f neighbors, friends and colleagues). On a relative scale, Google does not spend more money to find developers for app development and users would in turn evangelize the Glass. Users pay premium price to develop and test applications. They also evangelize. 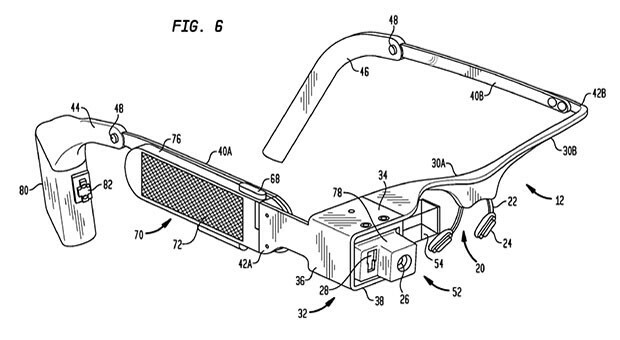 The future of the Google Glass really depends on the “perceived trendiness”, “pricing”, “app availability” and “connectedness”. Whether Google Glass is successful or not, there are many lessons to be learned in these initial phases. In the end, “there are no gains without risks”. But this time, I really hope that Google takes Apple approach to the HW+SW and provides an integrated approach to users. 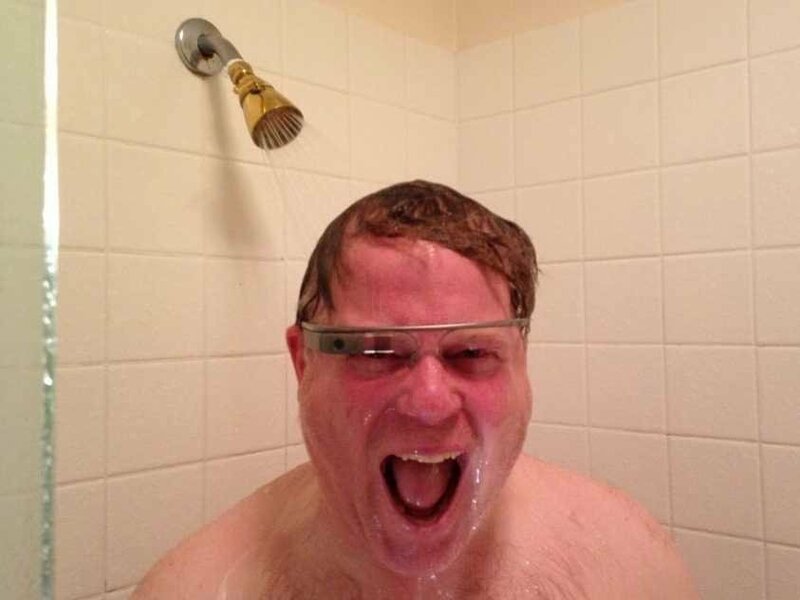 I would really hate if Google Glass becomes another kind Google TV disaster. This entry was posted in as-a-student, entrepreneurship, reviews, technology and tagged glass, google, learned, lessons, Product, product management, tv. Bookmark the permalink.
. I hope you keep creating and I will continue reading!